An Overview of BS7273 part 4 – Actuation of release mechanisms for doors. 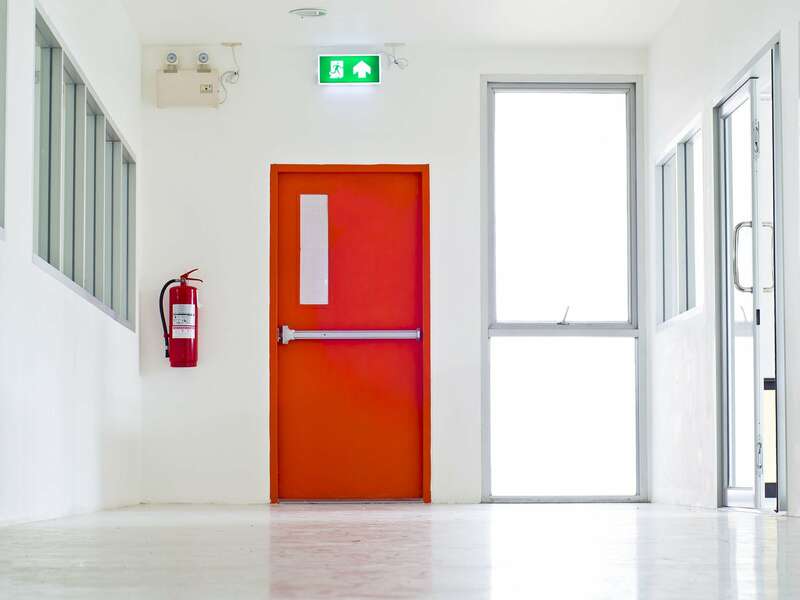 This presentation details the recommendations in BS7273-4:2015, in respect to the monitoring and actuation of door release mechanisms controlled by a Fire alarm system. Guidance will be provided for Designers,Installers, Service providers and Manufacturers who need to ensure their products can provide the functionality recommended.